‘Tis these I recommend for reading …. 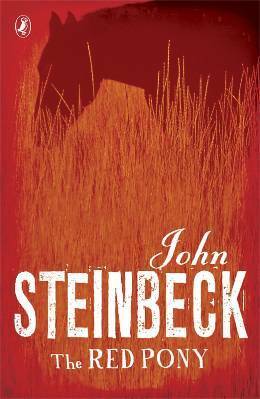 From the moment, as a young boy, after closing the final page of “The Red Pony” , I was hooked on Steinbeck. Today, he is one of the few authors I go back to for pure re-reading enjoyment. (As Zappa said – too many books, too little time – or something like it.) The Monterey trilogy will go with me to my grave just in case the gates are closed and I have some time to kill. 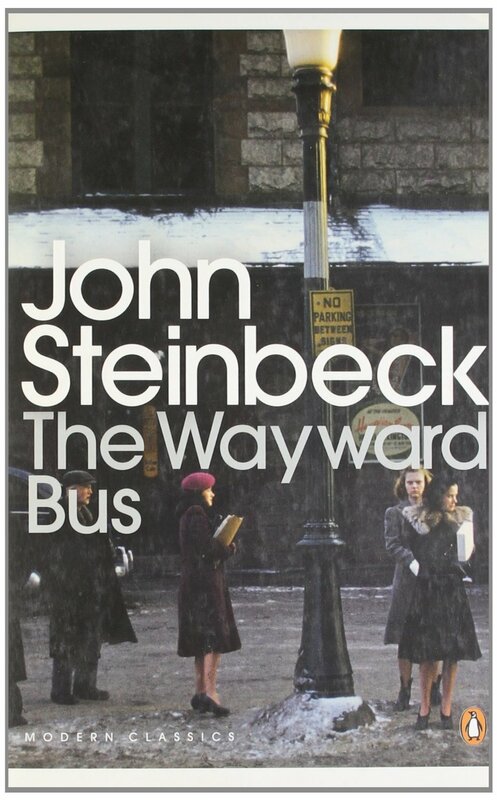 This year I picked up “The Wayward Bus” to scratch my Steinbeck itch. This is a little known tale from the Steinbeck canon, being more widely read through his greatest hits, “The Grapes of Wrath” – “East of Eden” et al. Juan Chicoy and his wife run a lunch counter and chug the local bus from Rebel Corners, south of San Ysidro, California. It is 1947. When a hotch-potch of travellers get caught up in a rain storm it is up to Juan to get them through. But that is just the backdrop to the tensions as characters mingle their stories, discover themselves, declare ambitions and run from their pasts. Just damn fine writing. I first came across Orhan Pamuk by reading his acclaimed novel “Snow”. 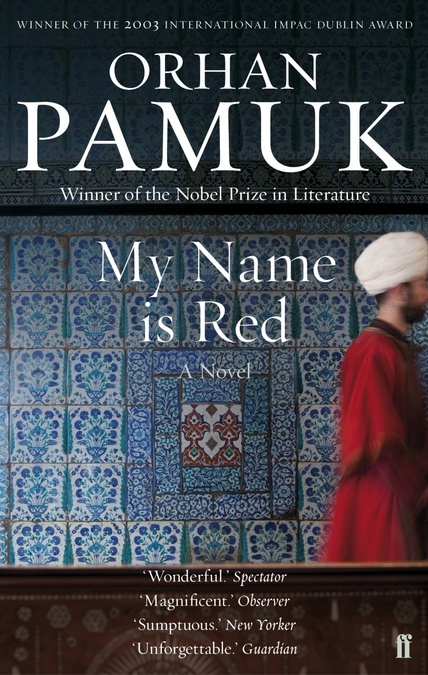 This year I was drawn to “My Name is Red”… and amongst some great contenders, is my read of the year 2013. Ta da !! This is a murder mystery with an illicit love affair. Yawn, yawn. Heard it before. But great writers give you something more, not least great Nobel Laureates. Set in 1590’s Istanbul amongst the Sultan’s miniaturists, one of them is murdered and another sets out to marry the wife of a warrior presumed lost in battle. The dark streets of Istanbul are brilliantly envisioned, as this tale, told from several points of view, unfolds the life of a miniaturist, and indeed illuminates the history of Turkish art. Captivating, informative and “un-put-downable” . Cracking. And finally a new book published this year. Ben Fountain is new to me. His collection of short stories, “Brief Encounters with Che Guevara”, is his first book. First published in the US in 2006 and now in the UK in 2013. Why did it take 7 years ?? These are what you might call “longer short stories”. The subjects range from the trials of an 11-fingered pianist, naturalists being captured by guerrilla fighters through to playing golf in Myanmar. The style is crisp, pacey and informed and whilst reading the stories I was drawn to reflect that if this was representative of an aural story telling tradition it works well. Our main man from the title story is a delusional Haitian who …. .. anyway. Ben Fountain is an engaging story teller and his new novel “Billy Lynn’s Long Hlaftime Walk” has been well received. I shall now go out and buy one. There you have it. Put your feet up with a single malt and a good book this Christmas. What more could you want? Previous post‘Tis these I recommend for lazy days..
Next postAnd we’re off …………. Couldn’t finish ‘Snow”, perhaps I didn’t have an abundance of patience at the time. Haha, glad the squirrelitis is gone. Shame about the “Grapes” experience. Ease yourself back in with “Sweet Thursday”, “Tortilla Flat” or “Canary Row” (the Monterey trilogy). Wonderful characters. A friend has also just recommended “Sanctuary” by William Faulkner. I’ll add yours to my list. I’m always looking for new authors to check out. As with Munira I struggled with Grapes, to the extent that I never finished it. I think I started off down the road or whatever the beginning of the book is, and never got any further. But East of Eden? Loved it. So may see if I can attempt more Steinbeck on my next library trip. Need to make a note of your other others too. I send you a belated single malt from Islay (of your choice) for Christmas/New Year. Probably should make that two, one for each.